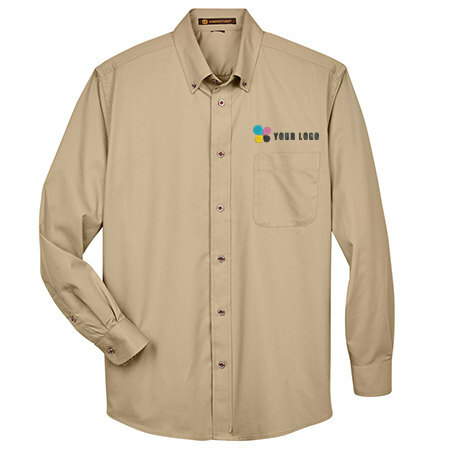 Custom work shirts are a great way to build brand recognition and develop a sense of community among employees. With tailor-made apparel, you don't need to spend hundreds and thousands of dollars on marketing. Your printed work T-shirts will do all the talking. 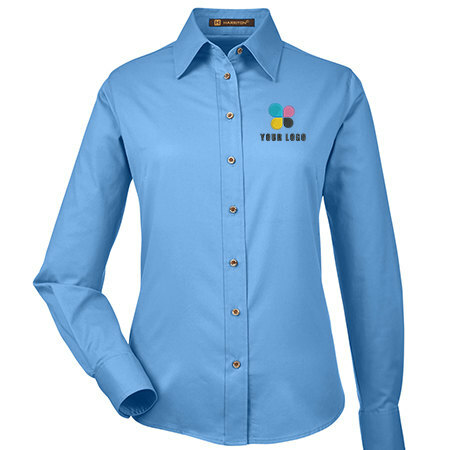 A subtle form of advertisement, work shirt printing leaves a powerful and lasting impression to those who see your logo apparel. It inspires brand recall, which helps bring more customers to your doorstep. Choose from our carefully curated apparel from Red Kap, Dickies, and Harriton. We offer decoration options that will make your brand logo stand out and give the wearer a sense of pride. 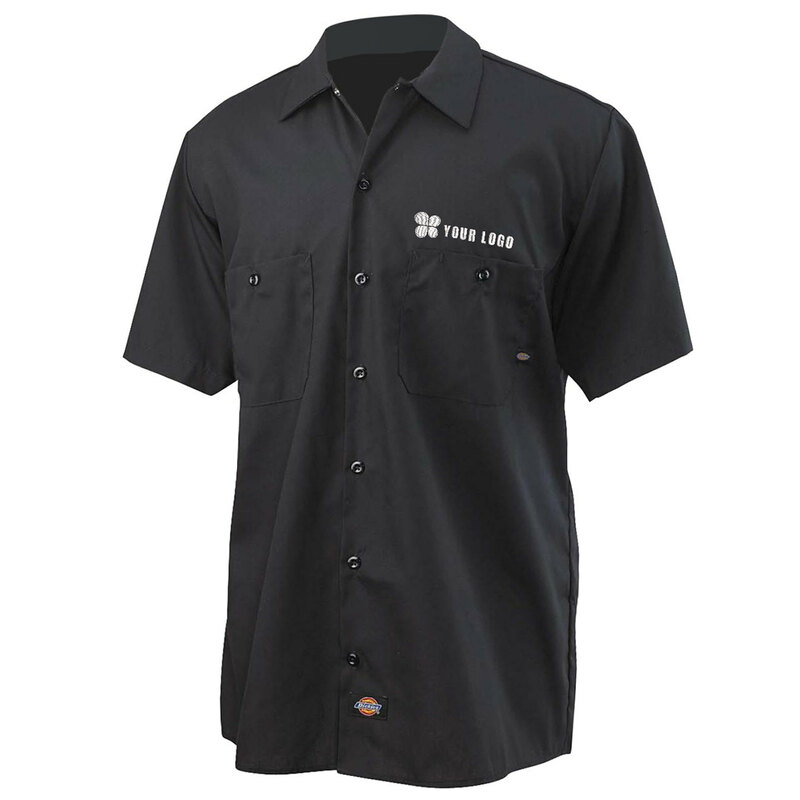 Wear our button-up work shirts on team activities, charity events, and grand openings. 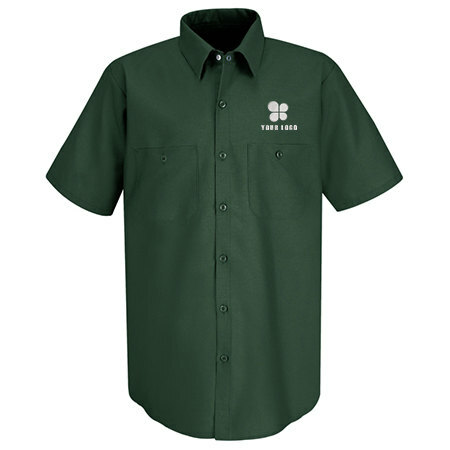 Add an embroidered logo to your custom printed work shirts to help promote your company a lot easier.